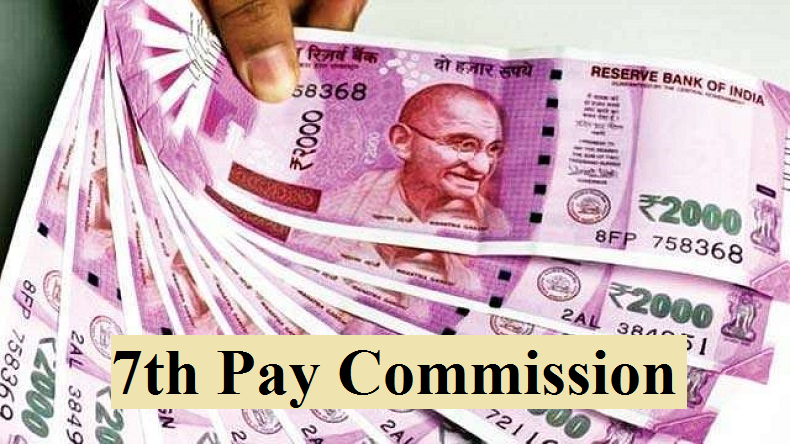 7th Pay Commission: The Centre has implemented most of the recommendations under the 7th CPC recently from which lakhs of Central government employees will benefit. From increasing the Dearness Allowances to giving higher educational benefits, the government has made several efforts to impress the employees before the upcoming Lok Sabha Elections 2019. 7th Pay Commission: The Centre has implemented most of the demands of the Central government employees much ahead of the upcoming Lok Sabha Elections 2019. This move made by the government is set to benefit lakhs of employees. Recently, the centre had announced a hike in the Dearness Allowances (DA) and Dearness Relief (DR) for government employees up to 3% , which was followed by several states like Rajasthan, Uttarakhand, Odisha and Jammu and Kashmir. The Dearness Allowances were increased up to a whopping 12% employees. However, more than 50 lakh Central Government employees’ wishes got wrecked because of the announcement of the Lok Sabha Elections 2019. The Central government employees had been demanding for a hike in the minimum basic pay and fitment factor since a very long time but as the Model Code of Conduct came into effect after the announcement of Election schedule for the general elections by the Election Commission of India, their demands and protests went in vain. The government employees are not going to get any benefits or increment in the basic minimum pay or fitment factor for now. Moreover, Central government employees from all over the country held protests in Delhi’s Jantar Mantar under the banner of the National Joint Council of Action demanding changes in the basic minimum pay beyond the 7th CPC recommendations. The employees also wants the Centre to terminate the new pension scheme, however, these demands have been overlooked by the government. Recently, the government has also given a green signal to an increased one-time incentive for government employees. According to the development, the employees who acquire a higher education degree while serving in the department of any government offices will get up to five-fold of the incentive received earlier.